Sometimes, it can be a bit intimidating to find a way to bond with other humans. But if we focus on showing that we really care about the person we are with, it becomes natural. Humans were created to connect, it is our very nature. Every connection with someone, whether it be a friendship, relationship, or a quick encounter has served a purpose in our life. We learn so much through the people we meet. 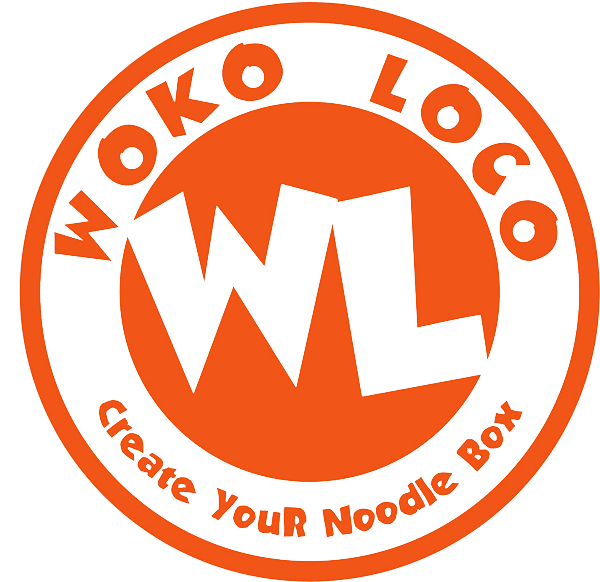 Every Woko is expected to connect and communicate openly with each other and the communities who’ve welcomed us. It’s because of these connections that we work harder, think smarter, see clearer, and move forward- because every interaction has a meaning.